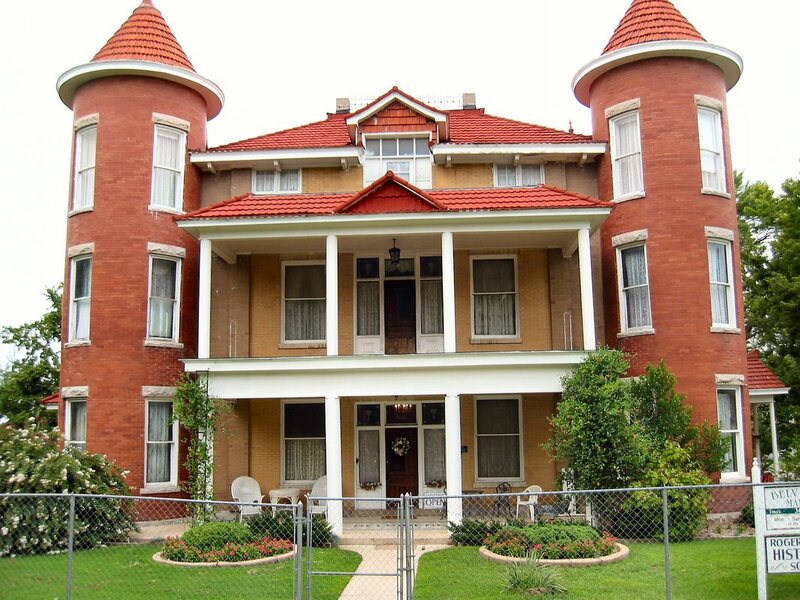 Tour this three-story Victorian-style mansion constructed in 1907. Listed on the National Register of Historic Places, the Belvidere Mansion preserves the 9,000 square feet home constructed by the Bayless Family. Enjoy the free museum, the gift shop or the restaurant and tea room. It's also a great place to host events! 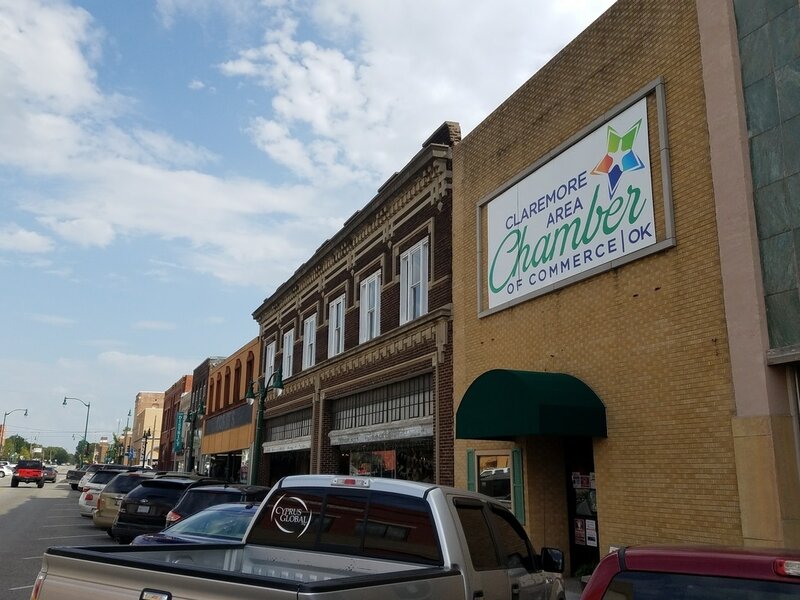 Serving primarily as the "voice of business in Claremore," the Claremore Area Chamber of Commerce is a nonprofit corporation with more than 500 members. 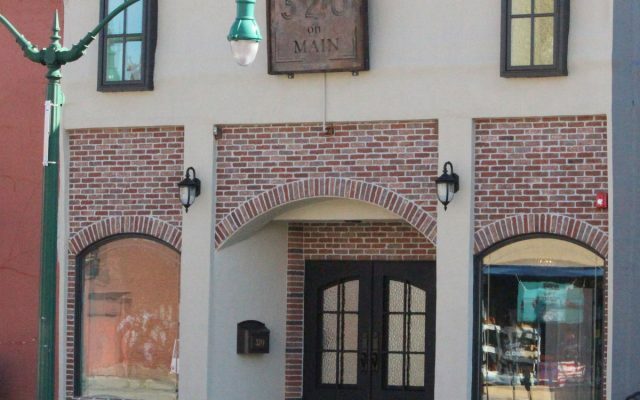 They serve as the front door to the community and unite hundreds of businesses and professional firms, as well host quality of life events and business meetings. 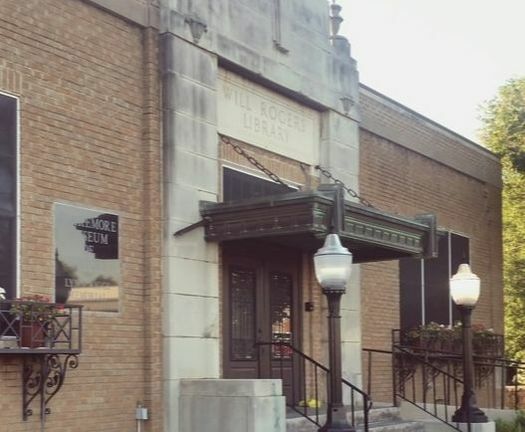 Focused on preserving Claremore's history, the Claremore Museum of History brings the town's past to life. It showcases famous people from Claremore as well as old photos and historic artifacts. Organized, developed and run by a group of dedicated volunteers, the museum is a must-stop for all history buffs. 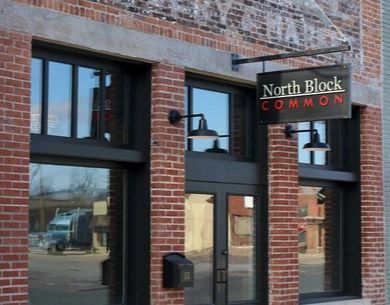 Home of moreclaremore.com, North Block Common is a co-working space, designed for a collaborative and stimulating space for professionals and freelancers to call home. The building also serves as a meeting and event space, often hosting private parties. Three Twenty on Main is downtown newest event and wedding venue. The staff at Three Twenty on Main will assist you in celebrating any special occasion. Whether it be the perfect wedding, a baby shower, a business conference or a birthday party, Three Twenty is the perfect venue. 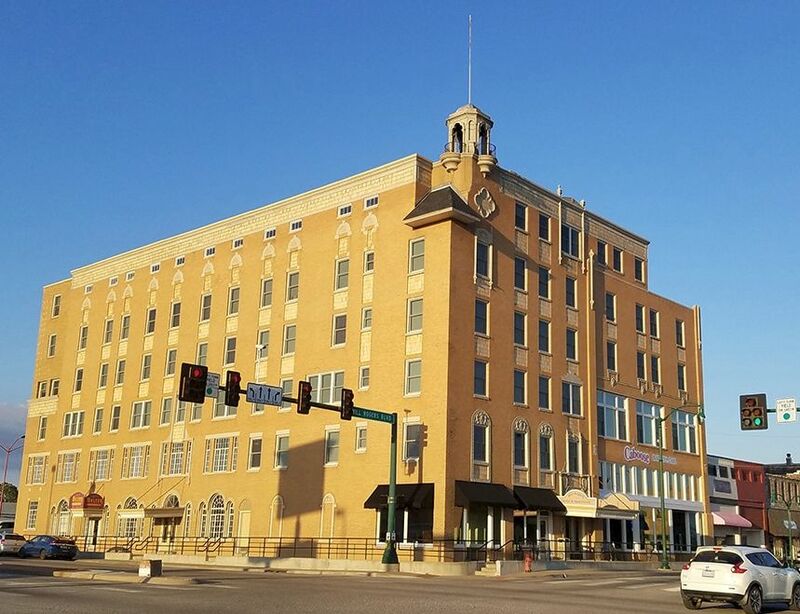 Standing tall since it was built in 1929, the historic Will Rogers hotel anchors west end of downtown Claremore. Formerly a hotel and "radium water" bathhouse, the building is home to loft apartments. The lobby features a statue of Will Rogers and the sixth floor maintains three "radium water" baths.